This page is updated regularly as Sister City events are developed. If you would like to be notified of upcoming events, please send an email to us with "Please Notify Me" in the re line, and you will be notified of changes. More information will be included when available. 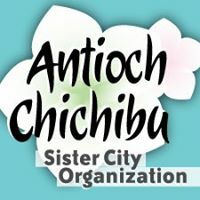 Sean Wright was elected Mayor of Antioch in a very close election (see article). We members of the Sister City organization are pleased that we now have two members on our city council: Mayor Wright and Council Member Monica Wilson. Monica Wilson was re-elected to her seat on the Antioch City Council with a solid lead over the next contender (24% -vs- 21%). We congratulate Ms. Wilson on her success.